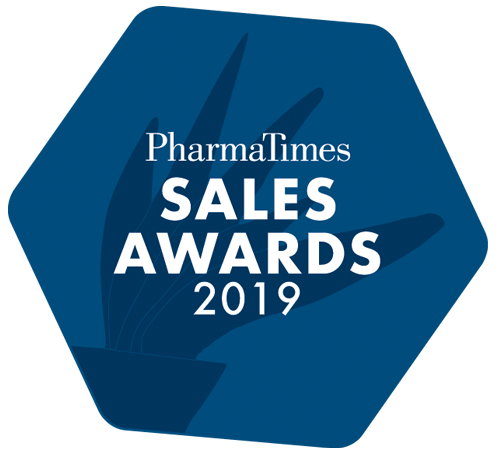 The Pharmatimes Sales Award was a great experience for me. It was great to get recognition from the wider industry, as this isn’t something which is traditionally common in Pharma. As a relatively young person in an industry dominated by experienced heads having this feather to my cap when it comes to developments discussions has been of great use. An overall great experience that I would encourage others to go for. I had never originally planned to enter Sales as a career, however by taking part in the PharmaTimes process I feel that I have had my life choices validated. Firstly, in being recognised and nominated by my employers (Flynn Pharma & Star Medical) and then by my customers through their feedback. Finally, the experienced industry judges awarding me the ‘Highly Commended Award’ really emphasised that the work over the years has been meaningful and worthwhile. 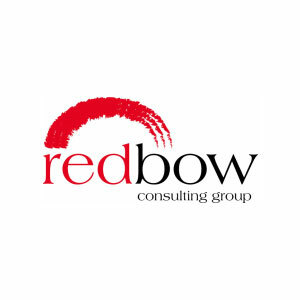 I would really recommend this process to others involved in Medical Sales as you can receive feedback on all aspects of the role, from business planning to what your customers think about you. I found it to be an excellent opportunity to bench mark myself against not only my colleagues but also those from other companies and other sectors within pharma - the feedback given was really constructive and I’ve taken the learnings forward into my every day interactions with customers. In addition the reward is a widely recognised industry accolade and provided an opportunity to not only profile my company Sanofi but also myself amongst customers. It was really heartening to get a number of unprompted messages of congratulations from the customers I look after. I would absolutely recommend seizing the opportunity. PharmaTimes has provided a fantastic platform where I was able to demonstrate skills obtained over my career. I would highly recommend pharmaceutical representatives in the industry to take part in these sort of competitions, as it is an opportunity to put your skills to the test, obtain further knowledge from like-minded individuals, share best practice and more importantly, celebrate success. Being a part of the PharmaTimes awards process has benefitted my profile within the industry, especially due to how well recognised the competition is within the industry. With this in mind, I was delighted to have received the Pharma Times Primary Care Sales Professional of the year award, and would love to participate again in future. The competition itself, is so extremely well organised and run. Don’t think.. just enter! It’s always good to try something different, and it’s a great experience. To meet some amazing other reps, outside of your therapy area and to share experiences, to then finish the whole experience at the celebration dinner is such a fantastic night to celebrate the industry. This process has benefitted me it that it has given me confidence in that what I do. Can’t wait to get my feedback so that I can learn on how I can improve to help benefit my HCP’s and consequently patients to lead better lives. Other people should definitely take part… yes no one likes to be pushed out of their comfort zones unnecessarily but by doing so, we as an industry will continue to grow and improve by continually raising the bar. In terms of the PharmaTimes awards, I thought it was a fantastic experience. I feel honoured to have been nominated to take part in what is considered my many to be the most prestigious and rigorous of the industry awards. The assessment day itself was very challenging but highly rewarding at the same time. The day was well organised and a great networking opportunity too. The awards evening itself was brilliant fun and it was lovely to be recognised amongst the industry that we work in. I feel that I have benefitted from entering the competition by refocusing how I use my skills to drive my business. I also picked up new skills from the assessment process which have helped to increase my skill set for the future. I would definitely recommend entering the competition and look forward to participating again.